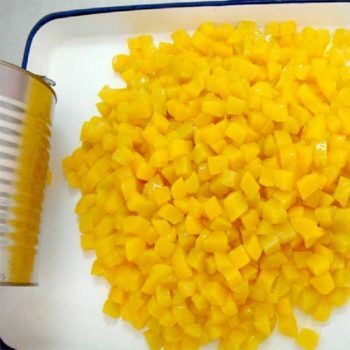 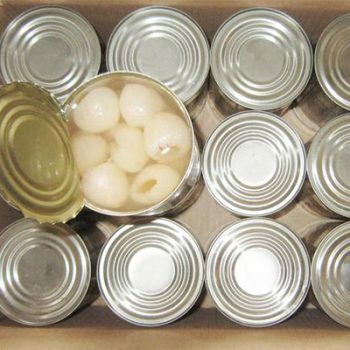 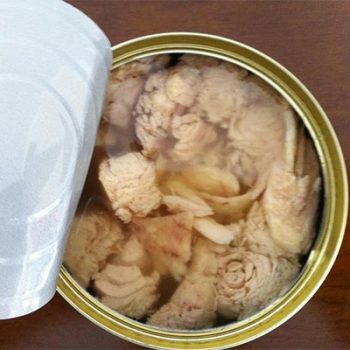 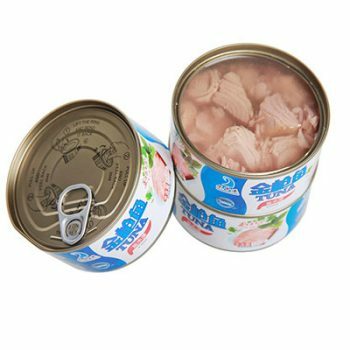 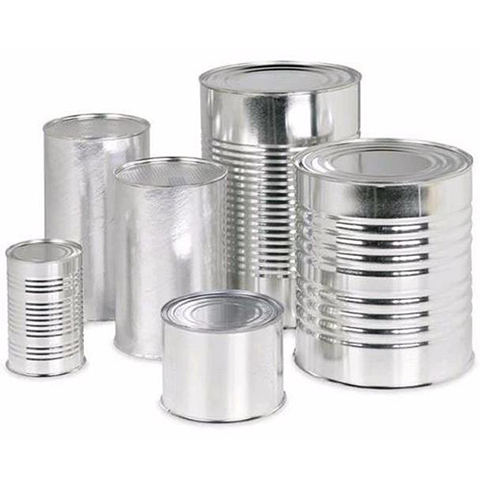 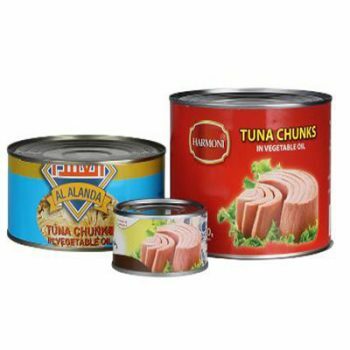 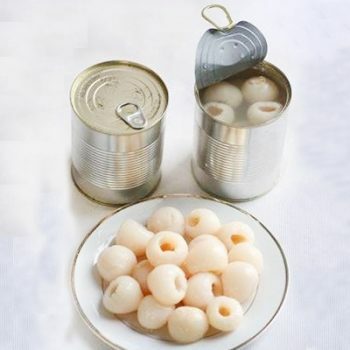 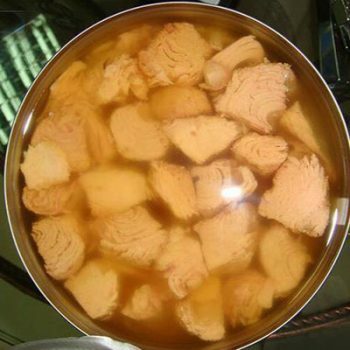 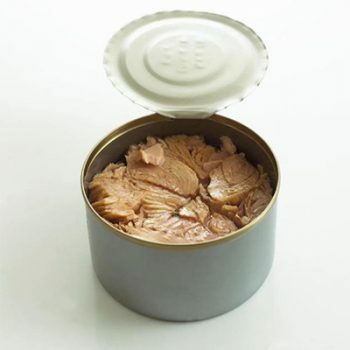 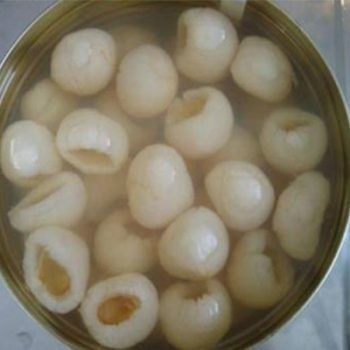 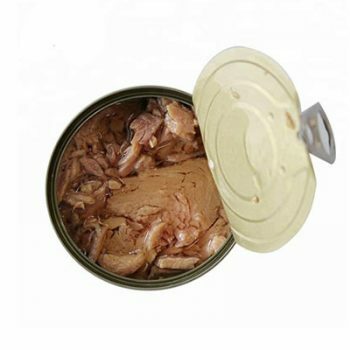 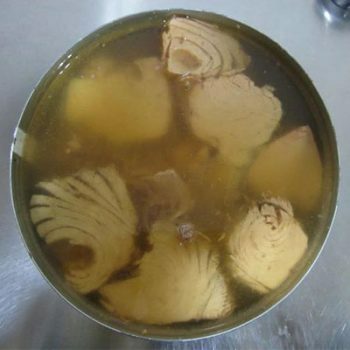 Canned Yellow Peaches 820g in Slices in Light Syrup - Canned Foods,China Canned Foods,Tianz Food Group Co.,Ltd. 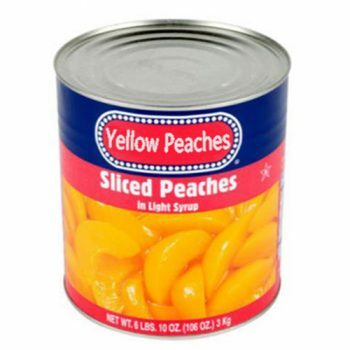 Canned Yellow Peaches 425g in Diced in Light Syrup Canned Yellow Peach. 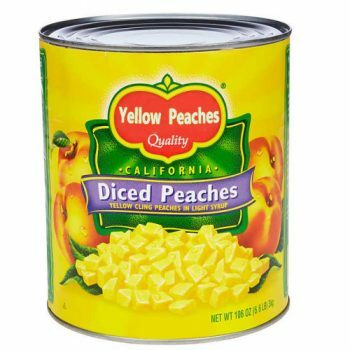 Canned Yellow Peaches 3000g in Diced in Light Syrup Canned Yellow Peach. 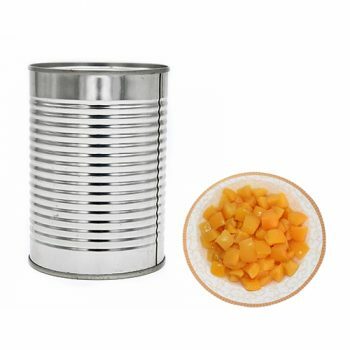 Canned Yellow Peaches 820g in Diced in Light Syrup Canned Yellow Peach. 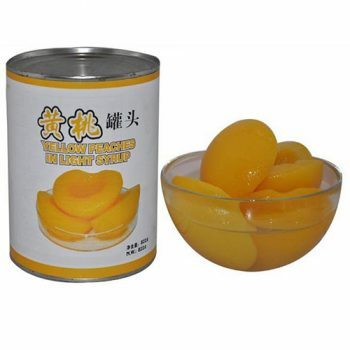 425g Canned Yellow Peaches in Halves in Light Syrup Canned Yellow Peach. 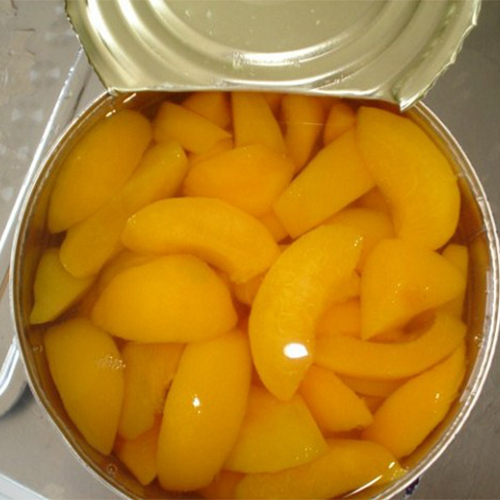 Canned Yellow Peaches 3000g in Slices in Light Syrup Canned Yellow Peach. 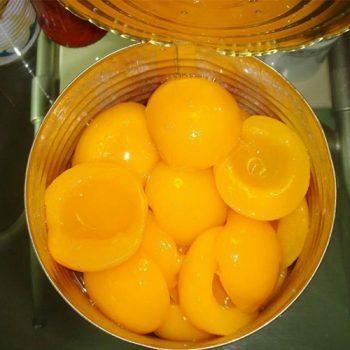 2600g Canned Yellow Peaches in Halves in Light Syrup Canned Yellow Peach.